Last year I learned to drive again after a 10-year break. I was surprised how dramatically cars had evolved in that period; I learned to be way lighter on the gas and brake, and whenever I used a rear-view camera to park, I felt like I was cheating. I didn’t learn this: it’s no longer ideal to hold your steering wheel at '10 and 2.' According to experts, in a crash you could seriously injure your hands by driving in this position. You can blame airbags for this, says NBC News, in a 2012 report that recently resurfaced on MetaFilter. They’re designed to protect your head and chest in a crash. But if your arms are too high up on the steering wheel, the deploying airbag can smash them into your face, causing injury. The chemical reaction that inflates the airbag can also injure your hands, sometimes requiring amputation. 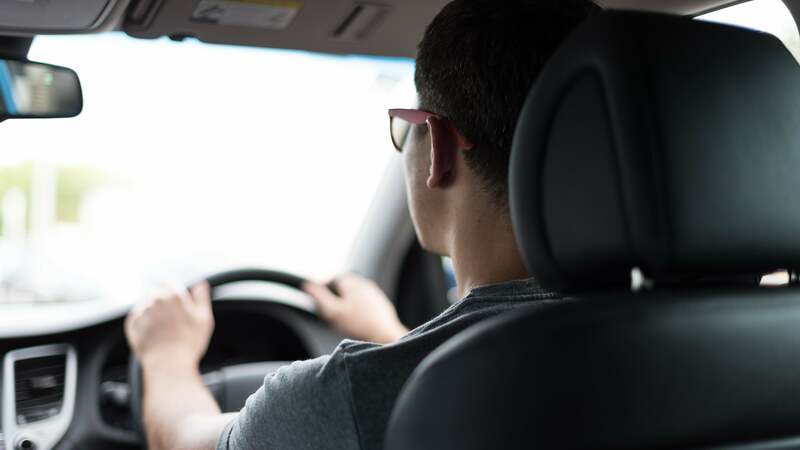 Instead, put your hands at opposite sides of the wheel: “9 and 3.” An AAA representative told NBC News that this position is also more ergonomic in general, giving the driver better control of the car. Lastly, when you turn the wheel, don’t do the old hand-over-hand manoeuvre, crossing your arms over in front of the wheel. Just pull down with one hand and up with the other, keeping both on the wheel. Once you've mastered this, and once you've passed your driving test; now it's time to learn how to steer properly. It's important to note that Australian airbags are fundamentally different from US one (https://www.ncbi.nlm.nih.gov/pmc/articles/PMC3400239/), so this advice might not be correct for Aussies.